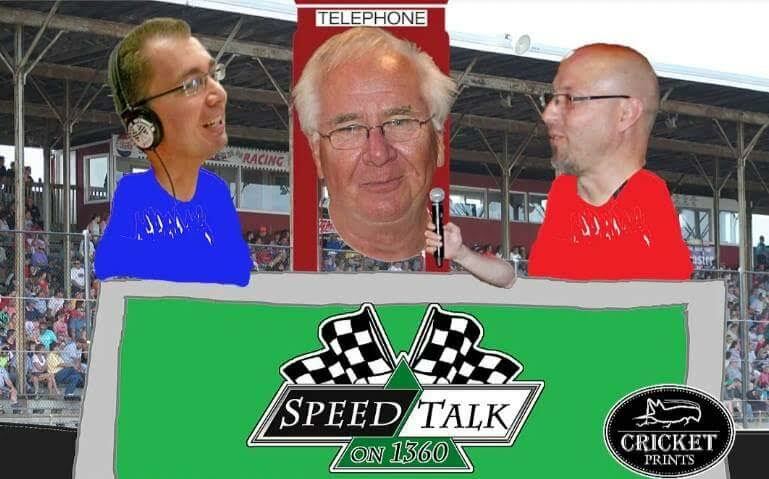 Speed Talk on 1360 is Back for a 9th Season! 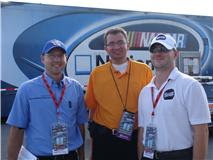 Thanks to our Sponsors, without their support, this would not be possible. 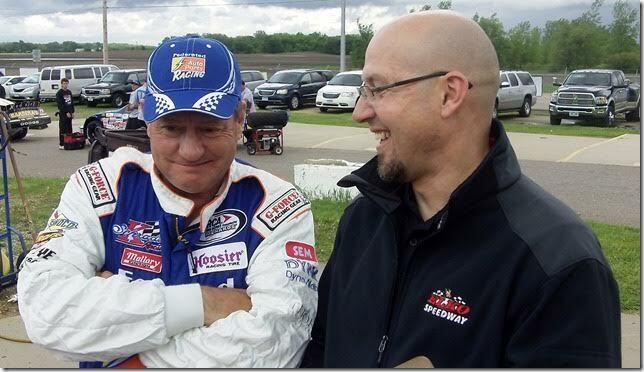 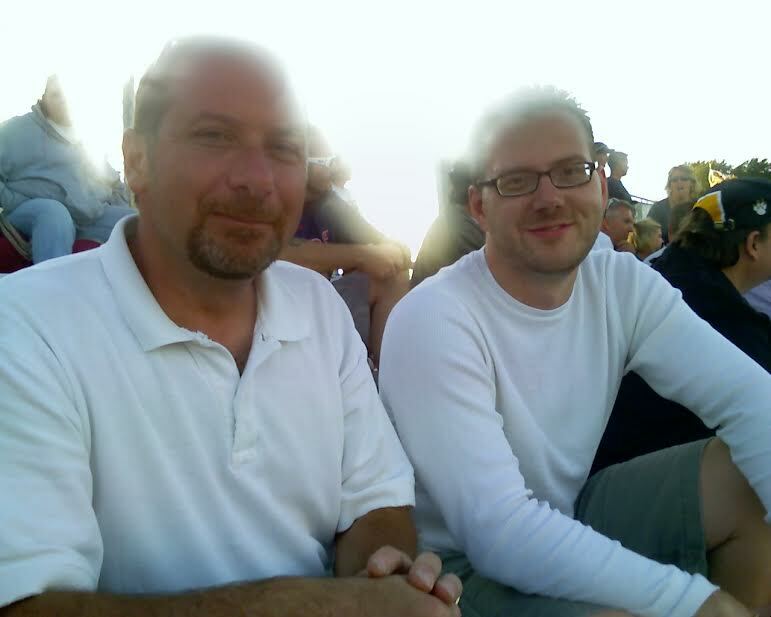 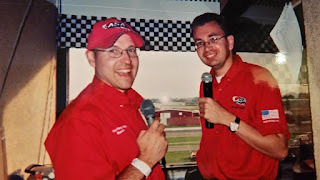 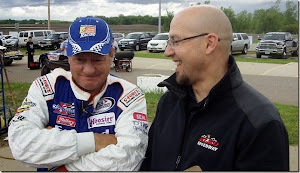 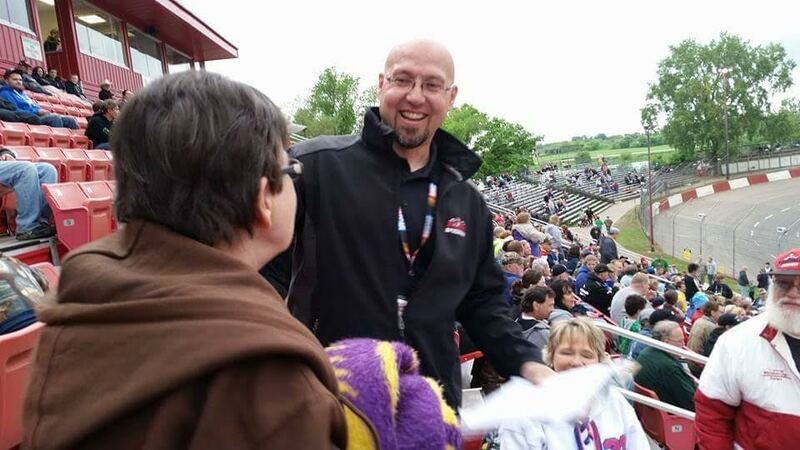 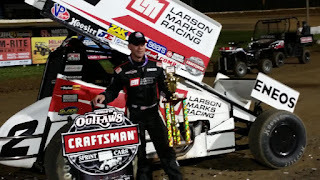 Jason continues to be the Announcer at Elko (MN) Speedway for the 5th year and Dean is now the Announcer at Granite City Speedway in Sauk Rapids (MN). 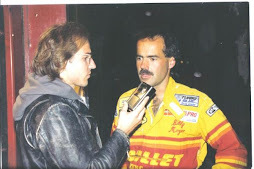 We will bring you interviews from our home tracks every week. 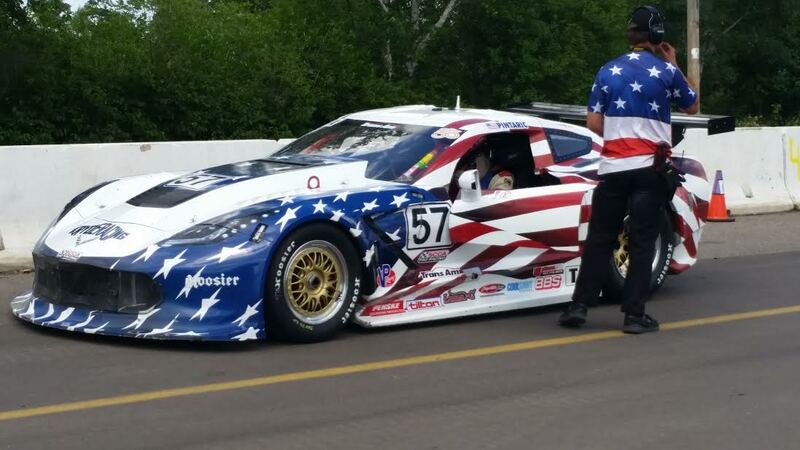 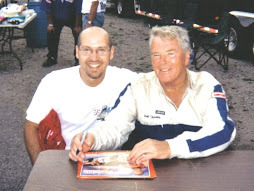 We will also continue to cover Big Racing Events across the North including the Trans-Am Race at Brainerd International Raceway over the Independence Day weekend. 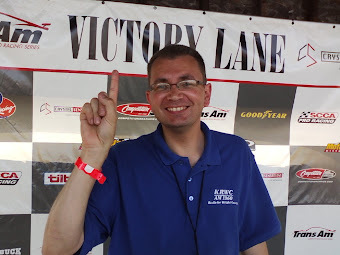 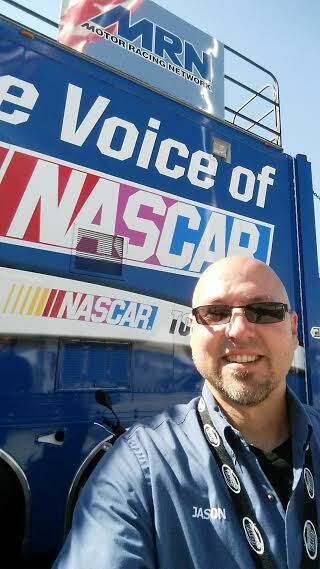 Speed Talk on 1360 will bring you full coverage of Indy Car, Camping World Truck Series, ARCA and the NASCAR Xfinity series events at Iowa Speedway. 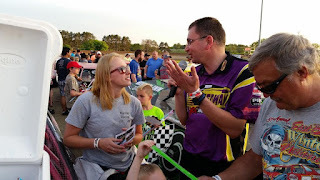 From the local ARCA Midwest tour races, ARCA National Tour or the World of Outlaws, we will be there. 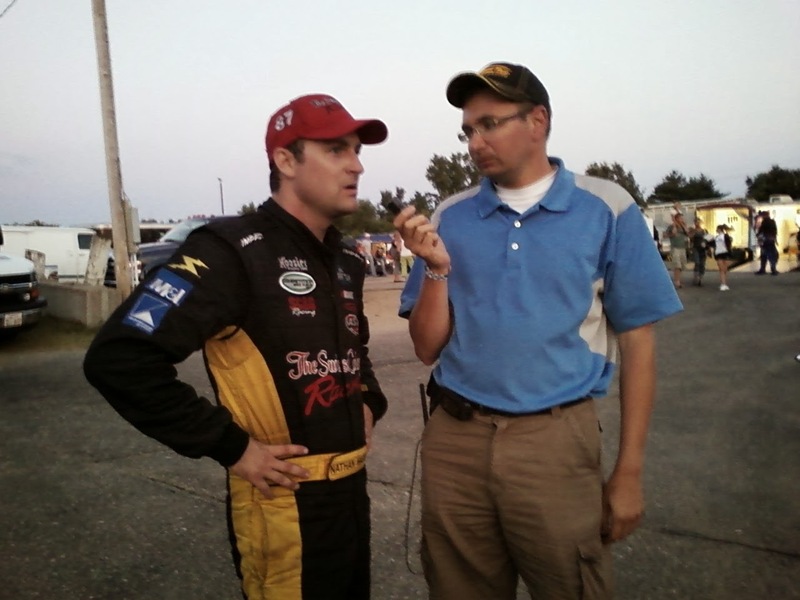 Many of our past interviews are Podcasted. CLICK THIS LINK for a listing of previous podcasts. 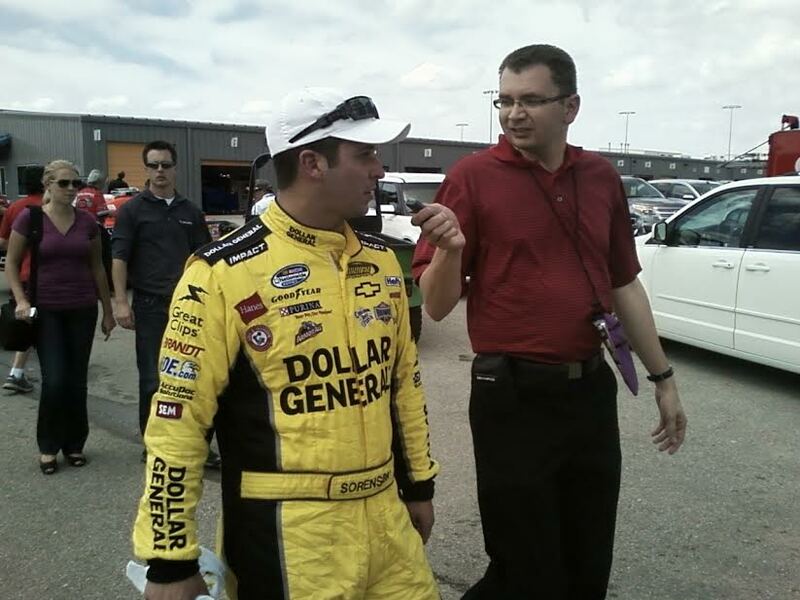 Speed Talk PODCASTS We interview over 50 drivers per year. 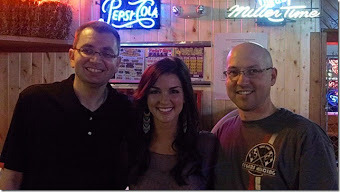 You never know who will be on the radio show. 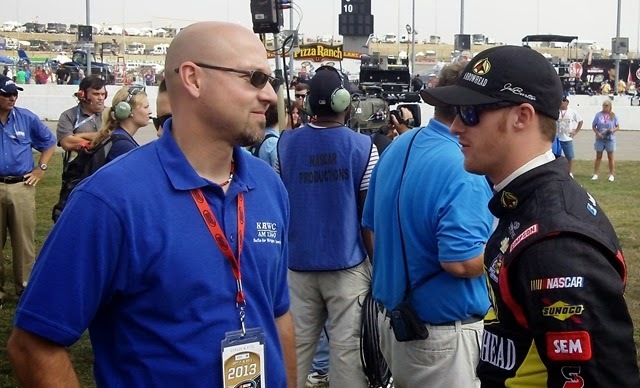 We have done one on one interviews with some of the biggest names in racing. 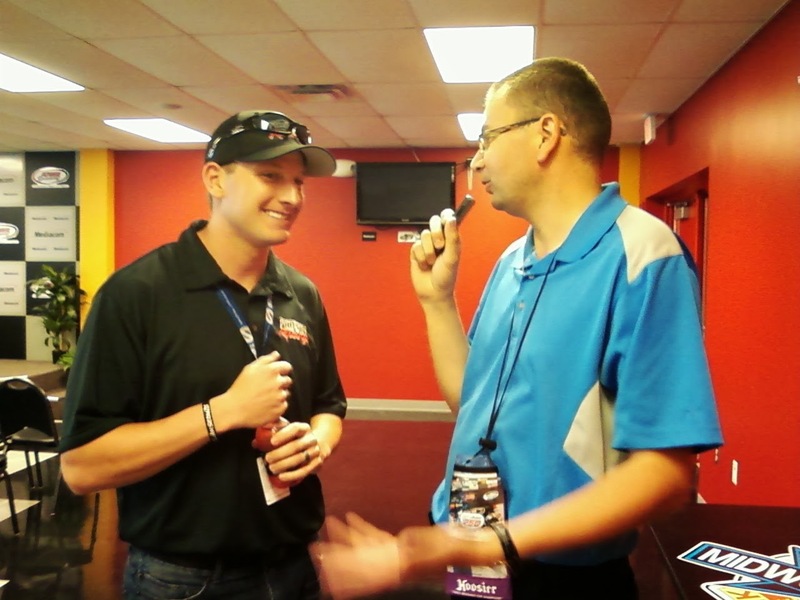 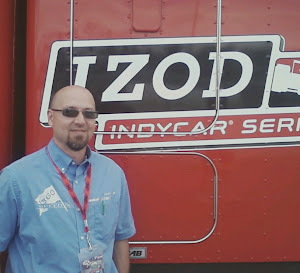 In 2016 we talked to: Ryan Hunter-Reay, Ty Dillon, Helio Castroneves, Erik Jones, Scott Dixon, Sam Hornish, Elliott Sadler, Tommy Archer, Brad Sweet, Paul Fix, Shane Stewart, Josef Newgarden, Daniel Suarez, Chase Briscoe, Ty Majeski, Harrison Burton and many others. Jason and Dean have each been covering Motorsports for over 25 years and appreciate all of you that has made that possible. 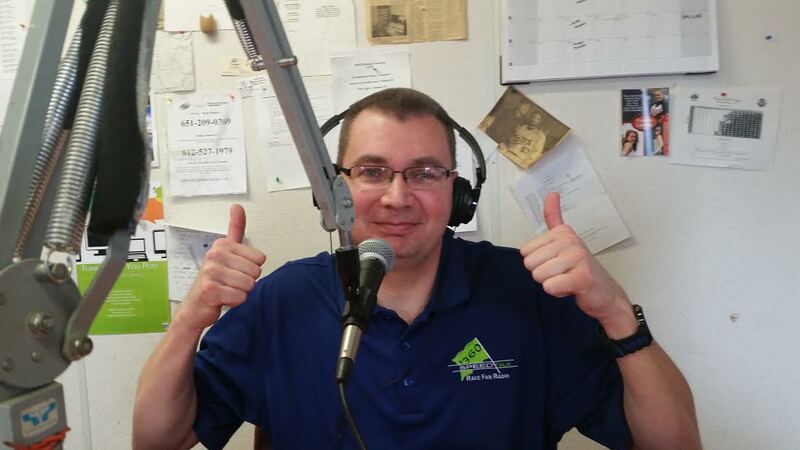 Thank you for listening to the show and Thumbs Up for an awesome 2017!.